Forsyth County, GA has a long, ugly history for the peeps in the ATL metro area of being a hotbed of racism and homophobia deep in the heart of Georgia Klan country. It was a huge and delightful surprise when I learned that the latest trans homecoming queen lives there. 17 year old Charlie Baum is a senior at Forsyth Central High School who has known she was a girl like us since childhood. 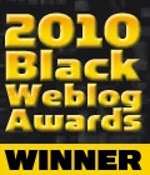 She has endured bullying and even death threats for much of her scholastic career. 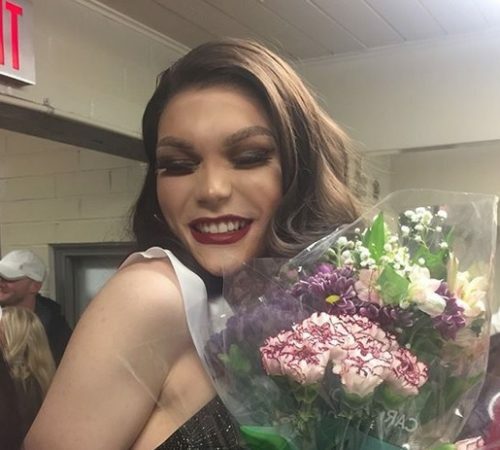 She started wearing makeup and doing drag in high school, and that only intensified the transphobic and homophobic hatred and public bullying being aimed at her. Nevertheless she persisted, and started an Instagram page last June with thousands of followers that serves as an outlet for her pro TBLGQ stances and thoughts. 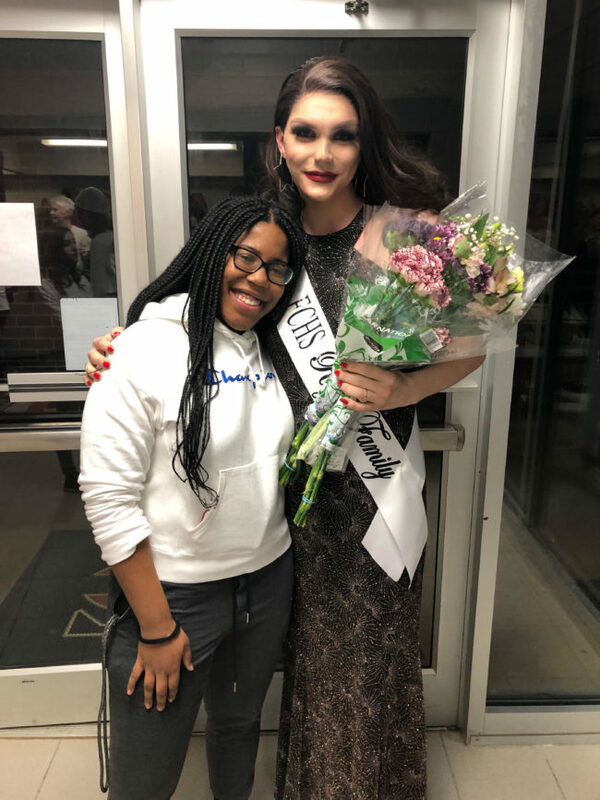 She didn't come out as trans until December, and was just simply looking forward to graduating and leaving Forsyth County for a more welcoming environment and to be girl like us herself. That was until two of her classmates, Midori and Nicole, nominated her for homecoming queen. 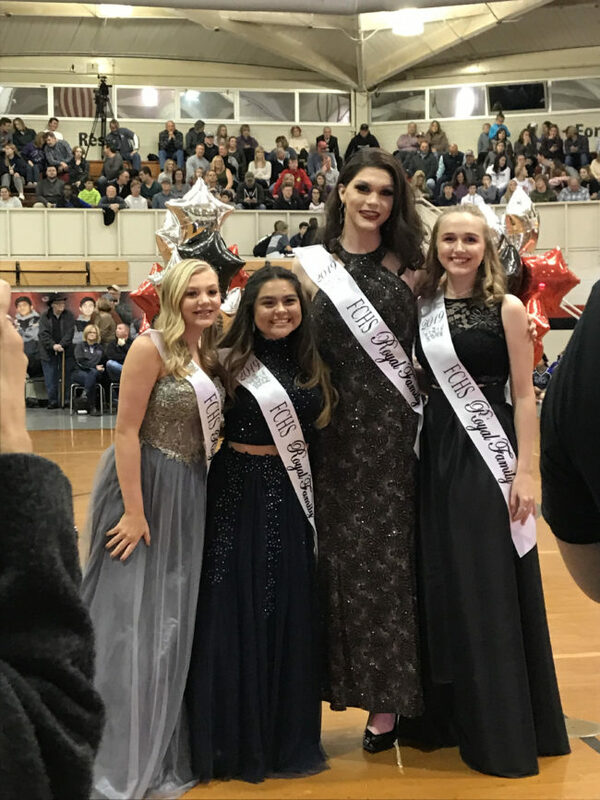 At first her family feared that this was only a cruel joke being played on her, but once Baum was determined to be eligible for the honor, she went for it after realizing the potential historic nature of her winning the homecoming queen honor as a trans girl. 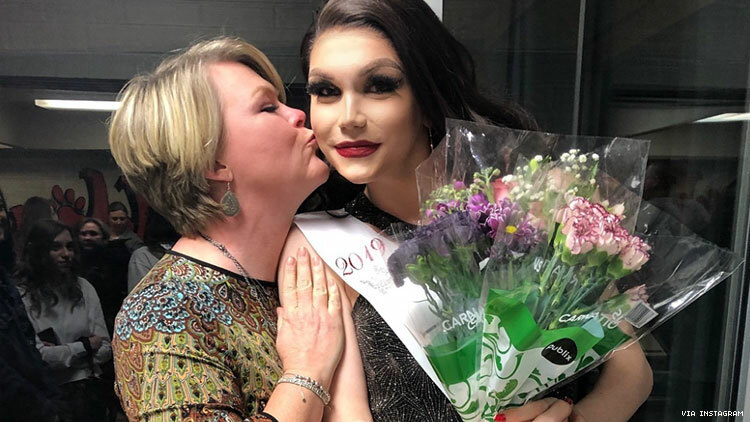 She discovered when she won, she had far more support at Forsyth Central High than she thought she had, and hopes her historic win helps normalize the lives of trans people. She also hopes it helps trans kids to not be afraid to dream big. 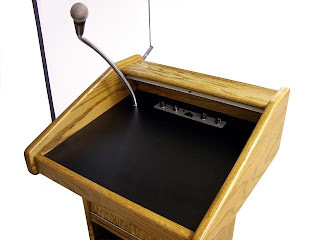 "I want trans individual stories to be heard, and visibility is everything. I want to inspire other trans youth to know you can do it," said Baum. Congratulations Charlie for making that history, in Forsyth County of all places. 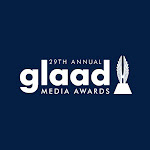 Shea Diamond Nominated For A GLAAD Media Award!